We have published the Air Explorer website in Turkish (thanks to Engin). 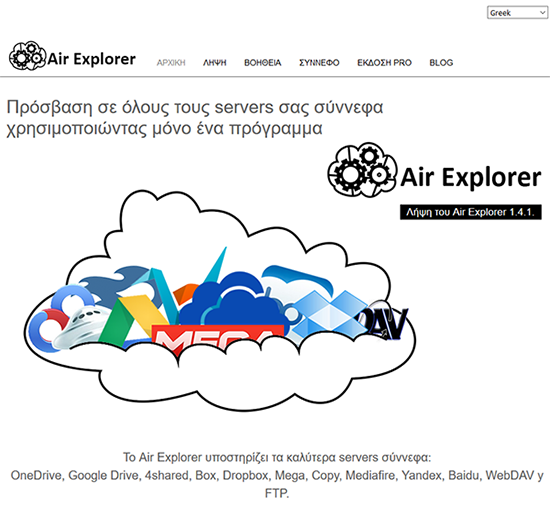 We have published the Air Explorer website in Greek (thanks to BaDimKos). We have published the Air Explorer website in Portugues-br (thanks to Weslley).